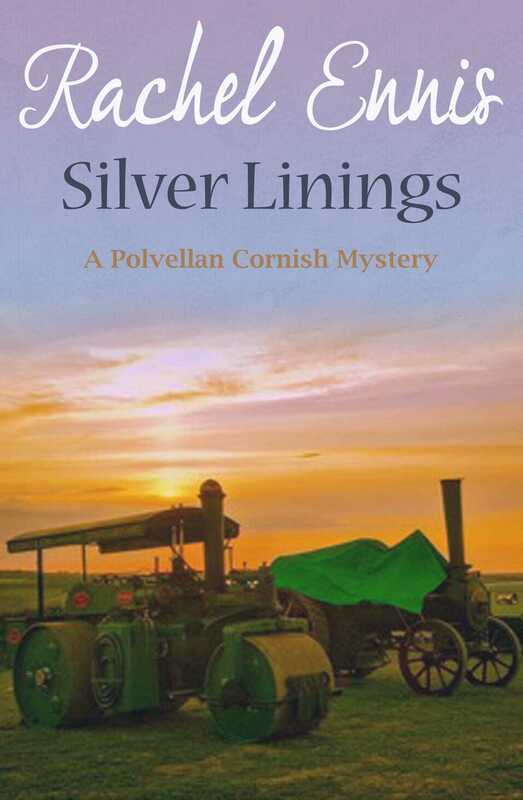 Book seven in the Polvellan Cornish Mystery series by Rachel Ennis. Still smarting from the end of her relationship with Tom Peters, historical investigator Jess Trevanion is trying to make the best of things - but her forays into dating aren't going that well! Yet there isn't time for Jess to dwell on her own problems. A day out with friend Viv ends abruptly when Jess encounters their old enemy, Frances Chiddock, acting very strangely. A series of revelations follow which make the villagers take a very different view of Frances - and it will take all of Jess's investigative powers to reveal the true story. And Frances isn't the only one in Polvellan with a surprising past. Retired nurse Annie has something to get off her chest - a tragic secret that has haunted her for over fifty years. Can Jess help one of her oldest friends find closure? Meanwhile, with the Vintage Rally at Gwendra Farm one of the events of the year in Polvellan, Jess is keen to help out - but things take a horrific turn when one of the villagers is taken hostage at gunpoint. With Jess - and Tom - present, will things end in tragedy? Another warm-hearted Polvellan Mystery tale by Rachel Ennis, set on the beautiful Cornish coast.